Sometimes imagination needs to be stimulated, even in the kitchen…and chocolate could be a very unexpected ingredient. Blend 54% with sea salt from Cervia: optimal combined with fish, salads and cheese. 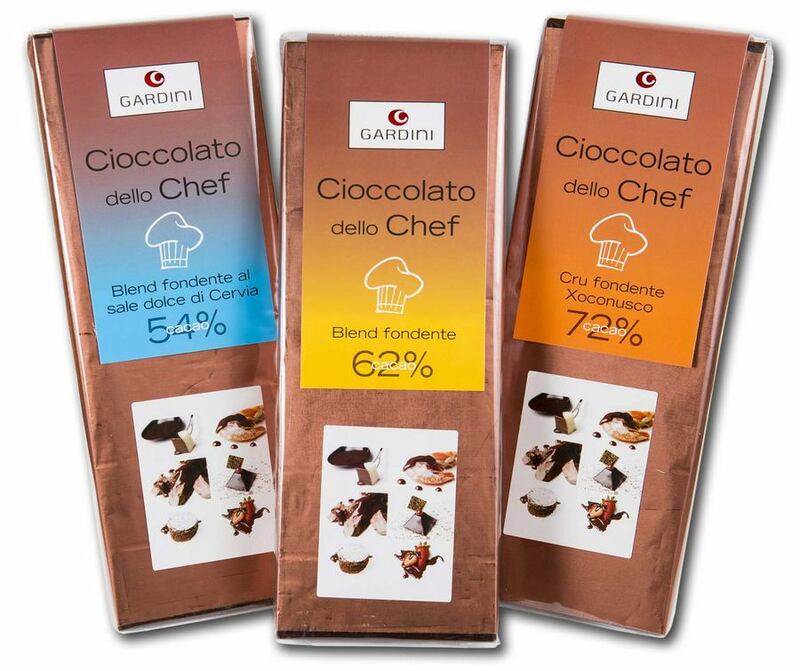 The boxes contain 250g chocolate bars with notch specifically designed to measure out the portions needed. Have a nice cooking experience!